A trip to a Southeast Asian Country would not be the same if you don’t “taste” the local lifestyle and “touch” the Asian soul. 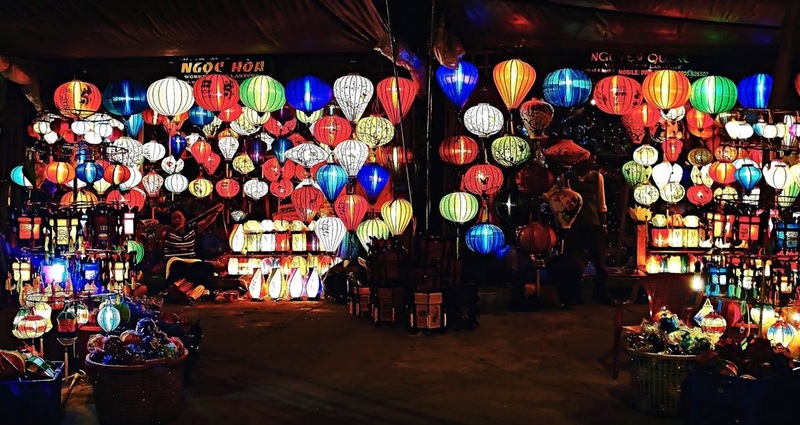 We – Southeast Asia Travelling experts has listed top favorites of experiences that most visitors said they could not miss in their trips to Vietnam. Choosing Vietnam as your destination means that you are offering yourself with a range of unforgettable activities and experiences in local styles. You have heard about Xich Lo before. Yes, we know that. You have seen its images before.We know that as well. But it doesn’t mean that you really “know” Xich Lo (Vietnamese version of rickshaw). Not until you sit in one, do you understand it is an interesting feeling. Slowly moving, slowly feeling. 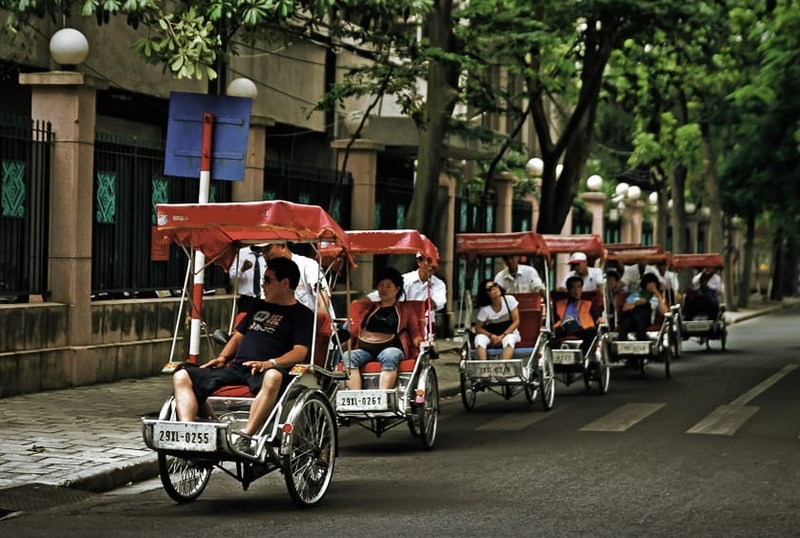 It is the best way to watch the ancient architecture of Hanoi and its street life. Your recommended Vietnam holidays are here! “I never try street food. Because of its lack of hygiene.” You think so? I’m sure that you will regret this. Not only is street food very delicious, but also it conveys Vietnamese delicate culture and lifestyle. Everything can be sold on the streets. Everyone can stop for street food. 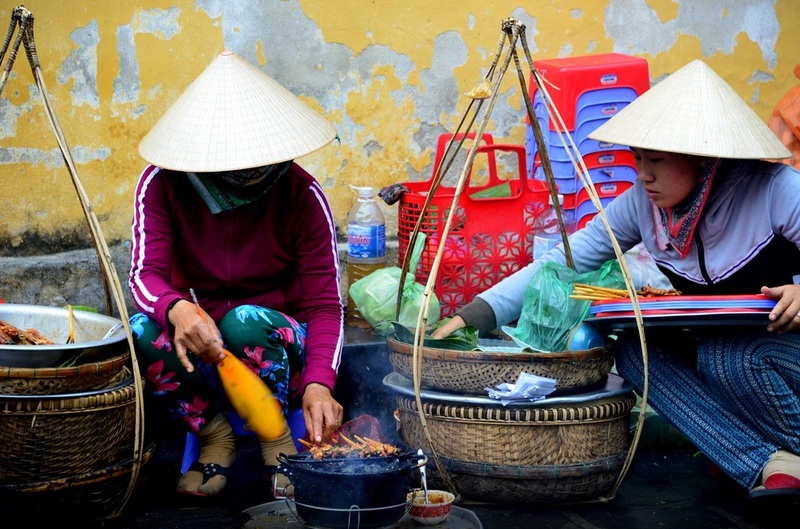 It’s ancient culture of cuisine that makes Vietnam so unique. Everybody has the chance to discover and enjoy local nature and culture in different ways. However, there are some outstanding points that better you plan to visit and experience them. Open your little travel notebook, note down these 5 incredible experiences and or you will regret!